Beluk specializes in prompt Calgary snow removal services. Crews are on call 24/7 and waiting for your call! We pride ourselves on keeping on top of the weather to be prepared for the Calgary snowfalls so that you don’t have too. From Calgary snow removal, Calgary snow plowing, and Calgary ice control services we are fully equipped to tackle whatever old man winter decides to throw at us this season. 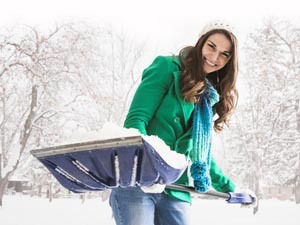 Let us tackle the harsh Alberta winter this season while you sip on your cup of hot coco, we are the professionals when it comes to residential snow removal in Calgary. We are one of Calgary’s most advanced snow removal companies in the city. Our commercial snow removal services include walkway snow removal, parking lot plowing, parking lot sanding/salting, daily monitoring for changing conditions, snow melting, and ice control. Ensure that your commercial property doesn’t get tackled by our aggressive winter season this year, be prepared and hire Beluk we are happy to help with your Calgary commercial snow removal. 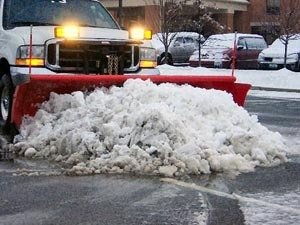 Get started on your Commercial or Residential Snow Removal project today!